Winning the vote for southern Blacks was the crowning achievement of the Civil Rights Movement of the 1960s. 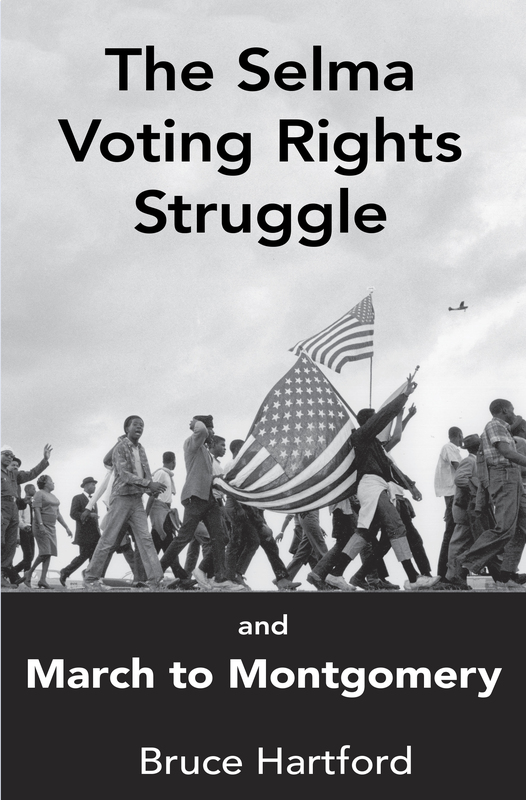 With roots going back decades, the fight for the ballot came to a climax in 1965 with the Selma Voting Rights Campaign and the March to Montgomery. Here is a day-by- day chronicle of a battle in which unexpected actors and unsung heroes took a stand against the violent forces of segregation and state power that for so many generations had dominated their lives. It's a tale of how young students and old sharecroppers, maids and janitors, preachers, teachers, and uneducated day laborers came together under the leadership of Martin Luther King, Jr., the Student Nonviolent Coordinating Committee (SNCC), the Southern Christian Leadership Conference (SCLC) and their own grassroots organizations to march for freedom, dignity, and respect. It's the story of what thousands of men and women, boys and girls, did — and endured — to become fully part of that "We the People" who make up America. And it's also an account of how Afro-Americans in Alabama, armed only with their own nonviolent courage, confronted and overcame white supremacy, economic retribution, Klan assassinations, and brutal police violence. Bruce Hartford is webspinner of the Civil Rights Movement Veterans website. In 1963, he joined the Congress of Racial Equality (CORE) as a volunteer activist. In early 1965, he joined Dr. King's voting-rights campaign in Selma, Alabama and participated the March to Montgomery. As a field secretary for the Southern Christian Leadership Conference (SCLC), he was project director for Crenshaw County voter registration. In the summer of 1966, he participated in the Meredith March Against Fear in Mississippi, and until 1967 he was part of the SCLC field staff in Grenada Mississippi during the long and bloody struggle to end segregation and win voter registration.